I'll be upping the quantities of the DIY dolls as I've been getting a lot of requests for me to do so....wish granted. :) I've also been very diligently working on my first custom Spool Family for a gorgeous couple and their three gorgeous children! 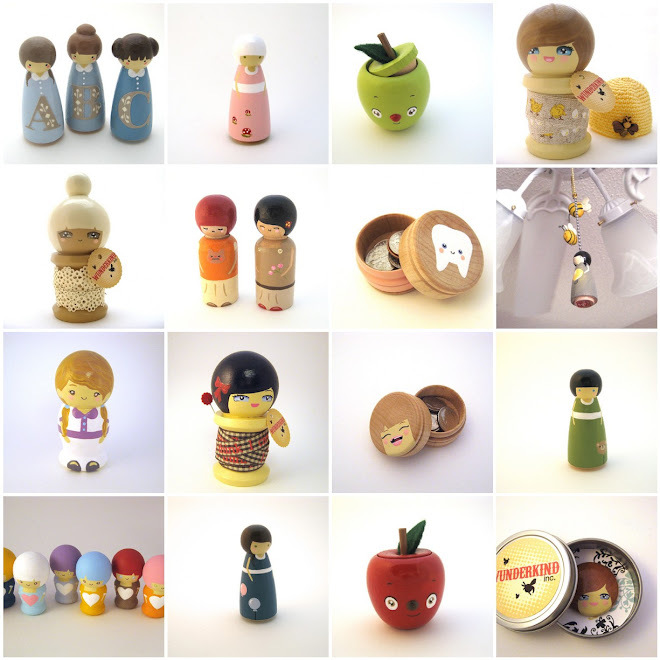 I'll have some new (painted) Spool Dolls this Friday as well including some Easter Editions! One dream fulfilled over at Erica's, now for a second~ on Friday. "I wish I may I wish I might..."
Ringleader to the circus that is home sweet home! 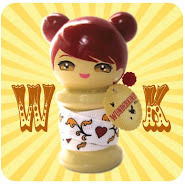 Proprietress of a little shop on Etsy called Wunderkind. Future nurse!